I was in Philadelphia on Tuesday attending a conference at the headquarters of SAP America. 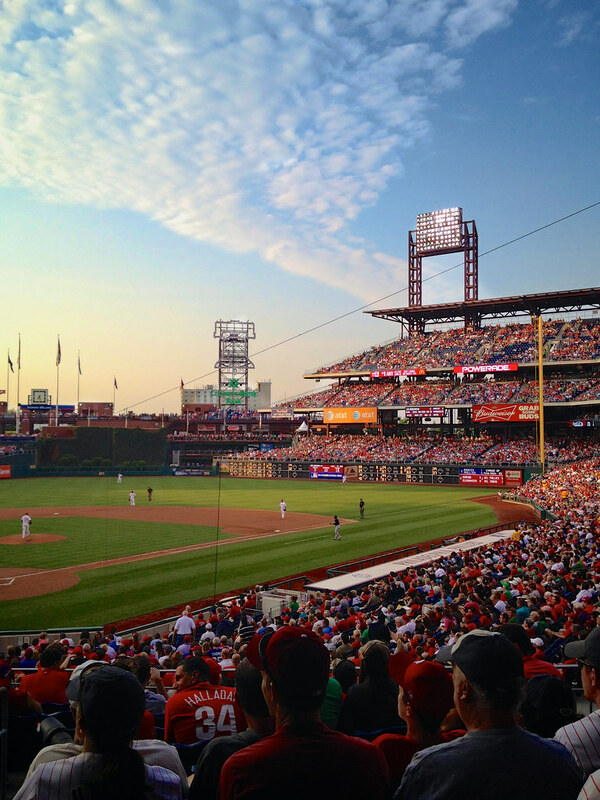 The highlight of the event was an evening at the Phillies' game on a beautiful summer evening. I'm not a baseball fan, but I do love the food. 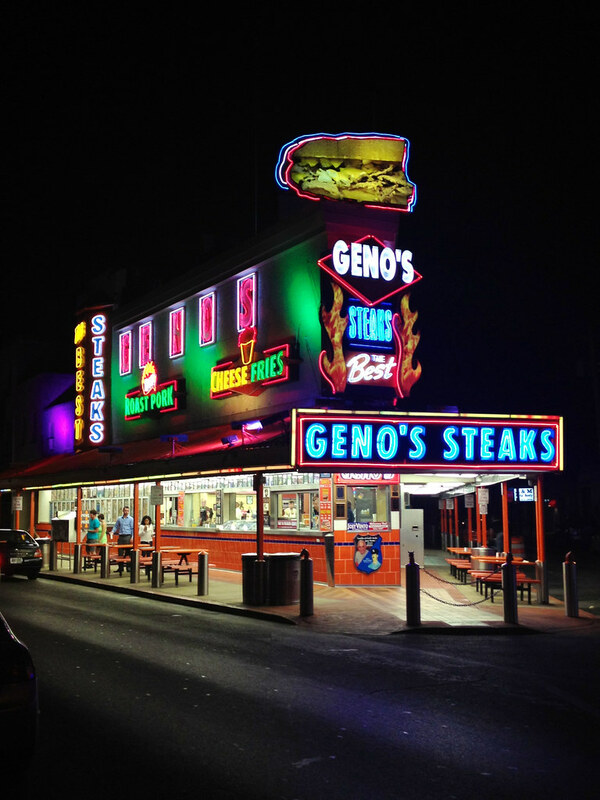 Of course, after the game, we went for cheesesteaks. Photographer's note: both of these photos are iPhone photos.